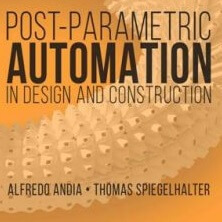 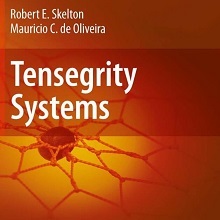 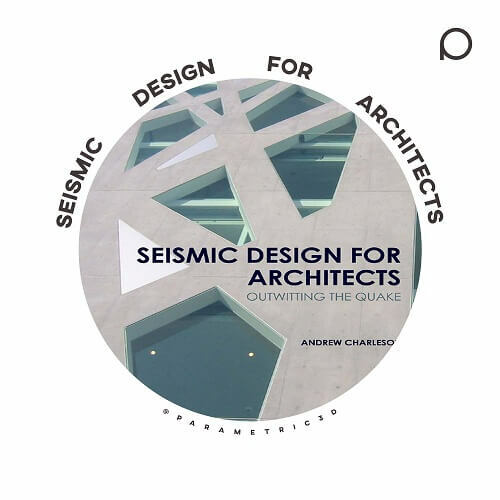 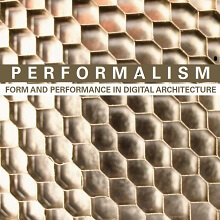 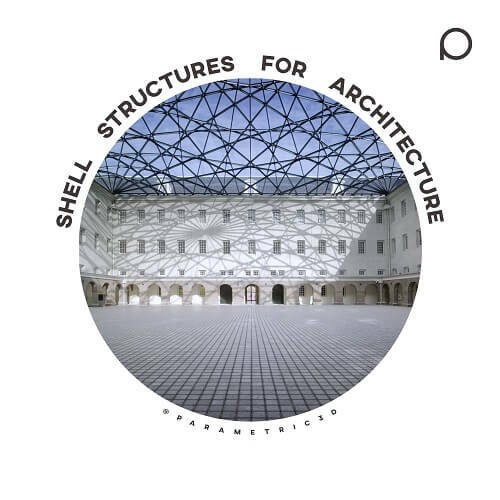 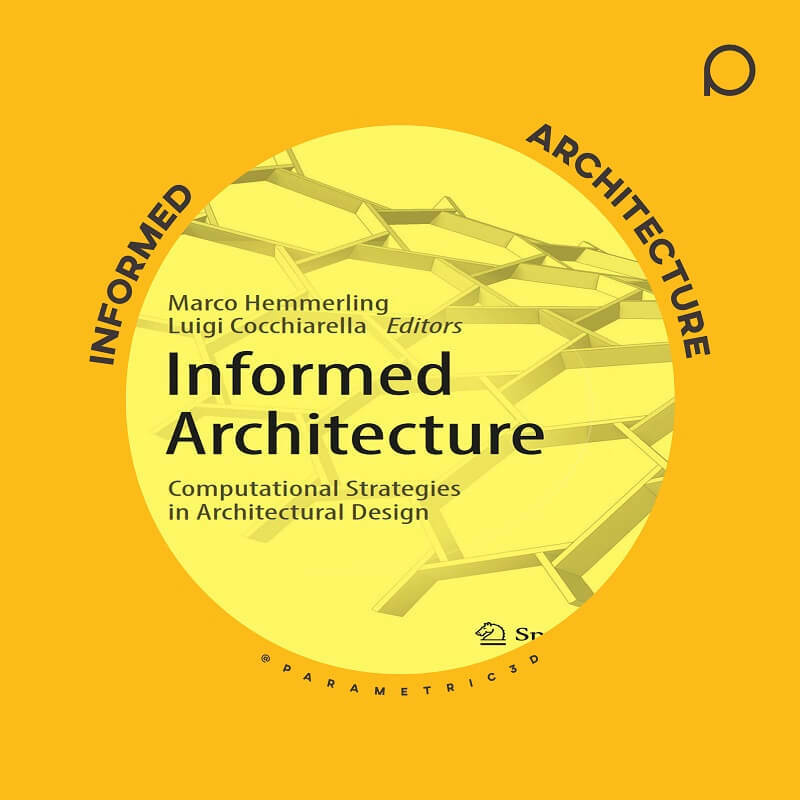 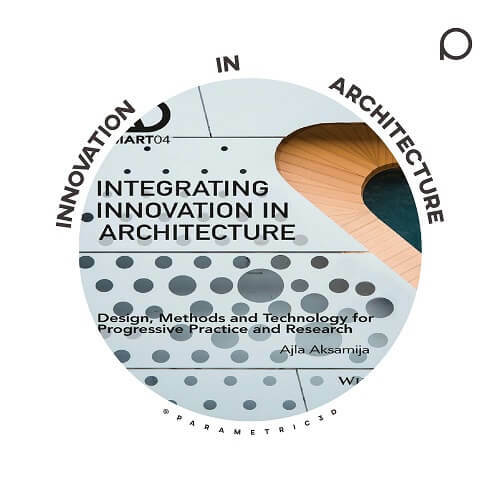 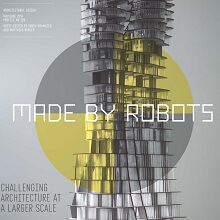 This book covers new materials and design methods, advances in computational design practices, innovations in building technologies and construction techniques, and the integration of research with design. 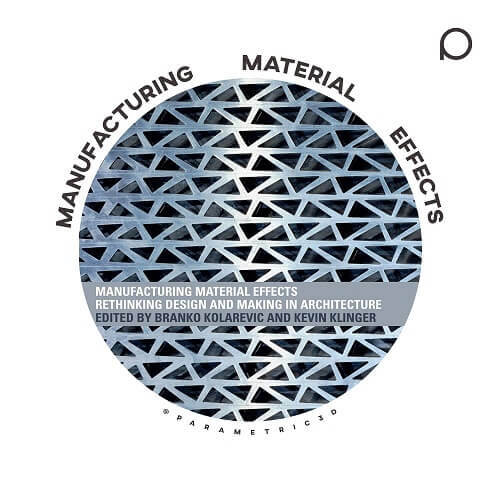 Designers are becoming more directly involved in the fabrication process from the earliest stages of design. 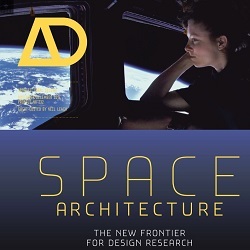 This book showcases the design and research work by some of the leading designers, makers and thinkers today. 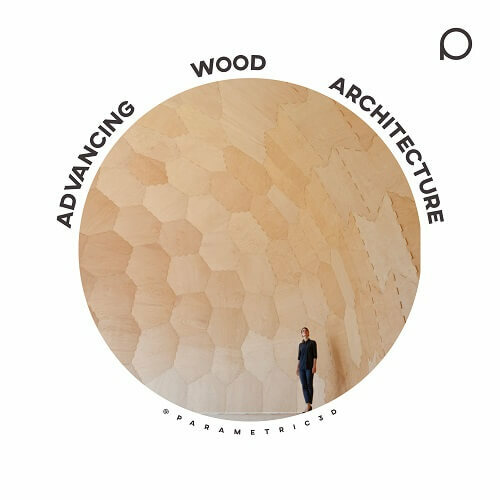 Advancing Wood Architecture offers a comprehensive overview of the new architectural possibilities that are enabled by cutting-edge computational technologies in wood construction.